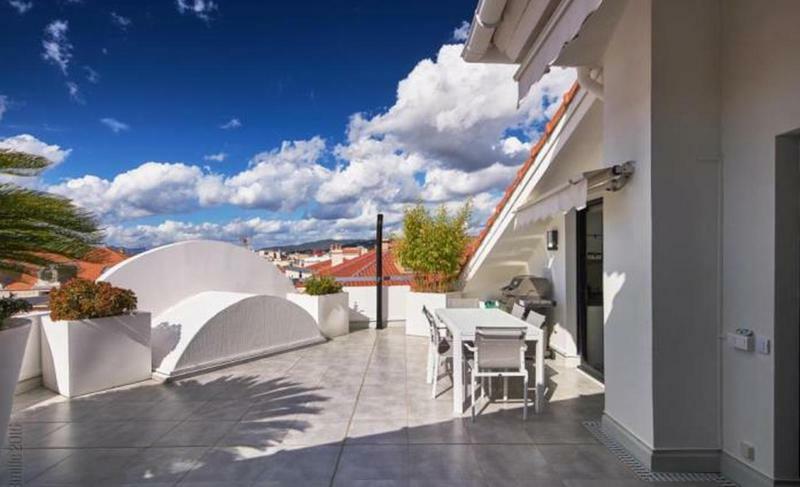 Just 10 mins from the Palais you can find this incredible sixth floor penthouse apartment with a 50m2 terrace for rent for event delegates. 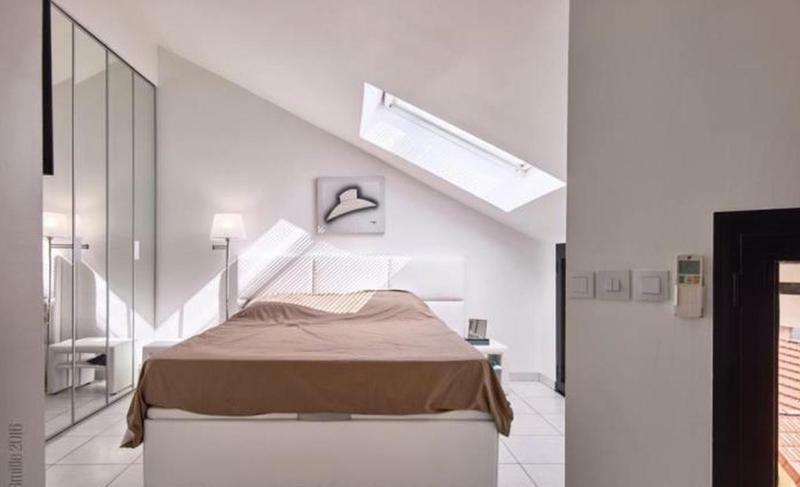 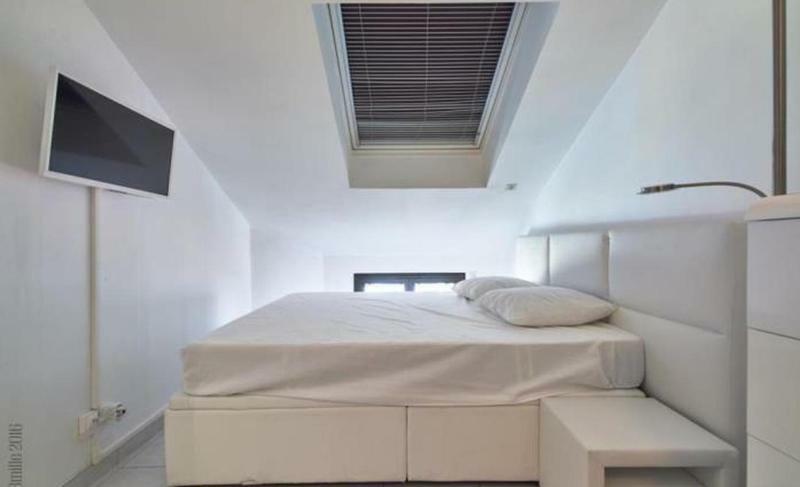 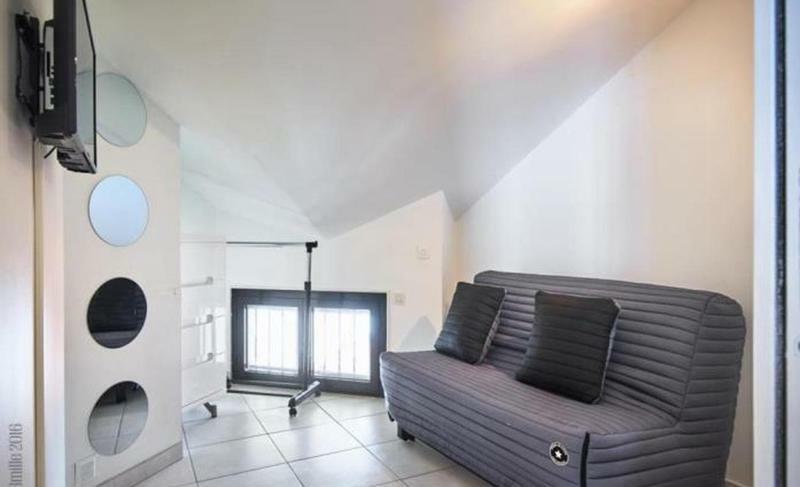 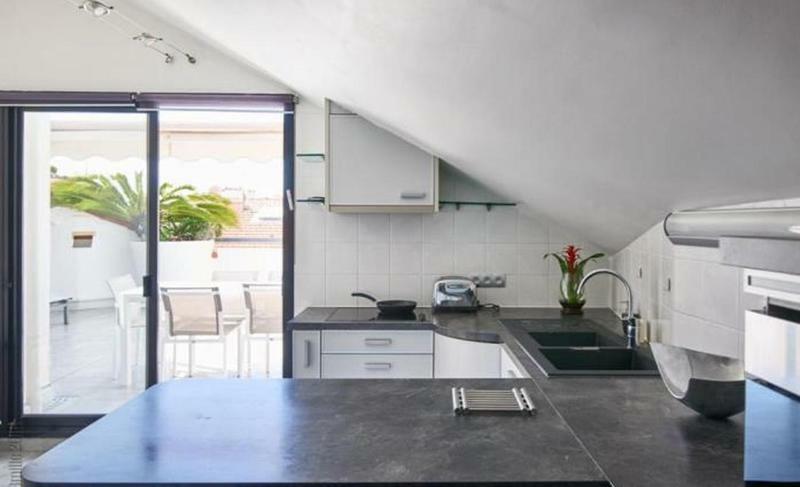 This renovated and modern apartment sports three bedrooms, two with a comfortable double bed in each and ensuite bathroom, and one with another smaller bed. 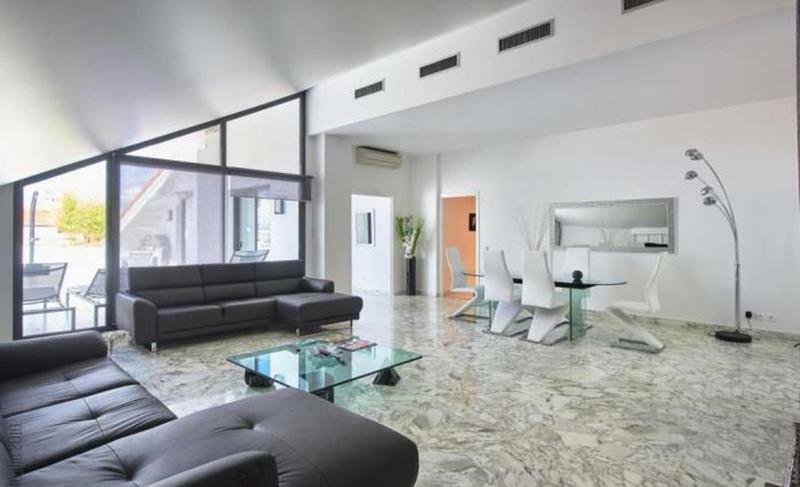 Each room comes with a TV, internet, air conditioning and incredible natural lighting. 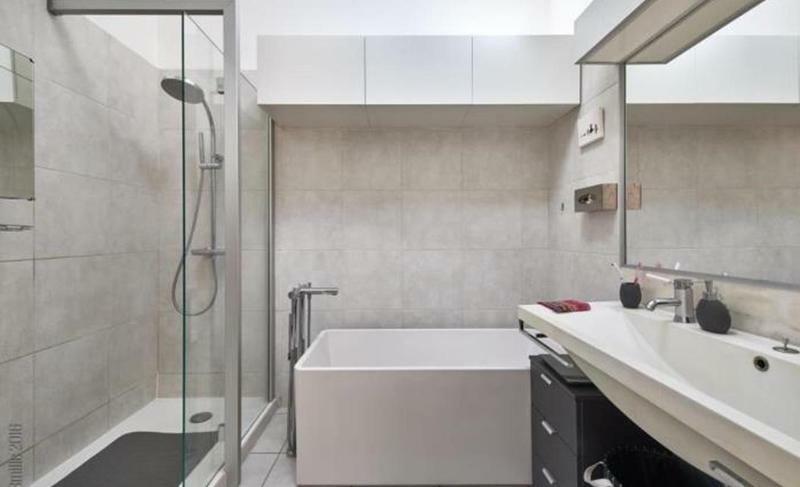 It also comes with a full open kitchen, modern dining room, and a chic bathroom with a ultra-modern shower and bathtub. 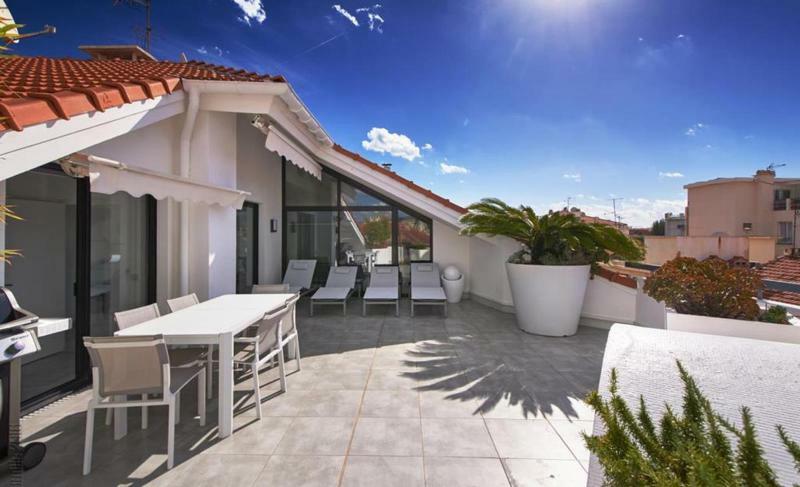 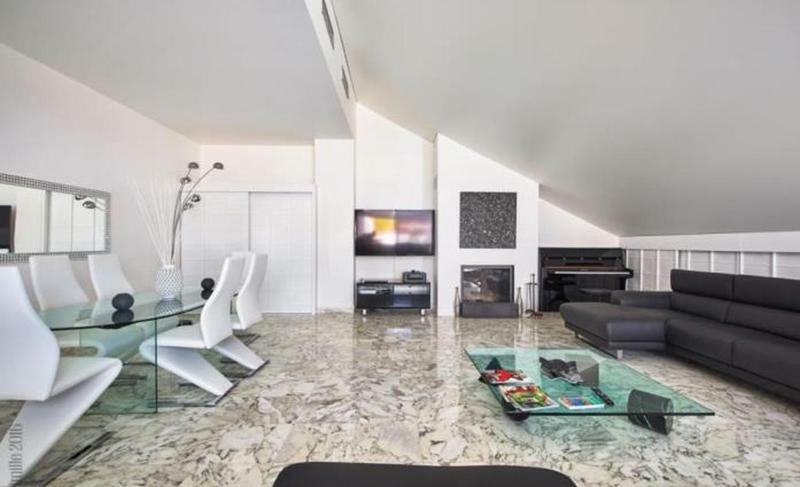 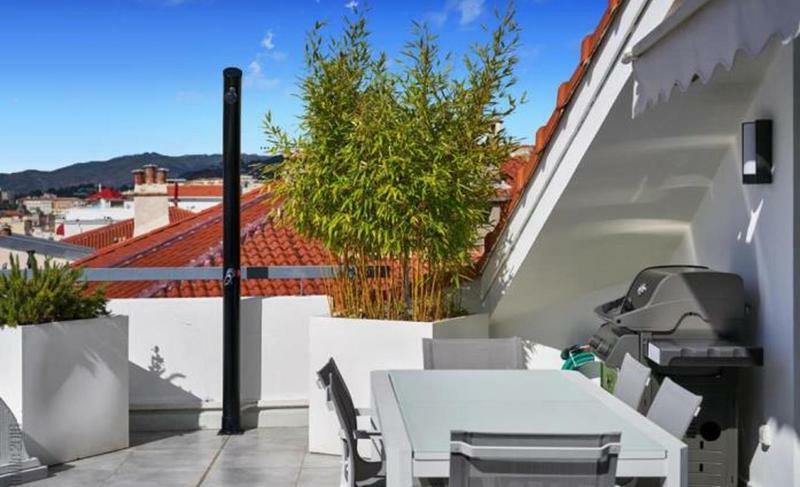 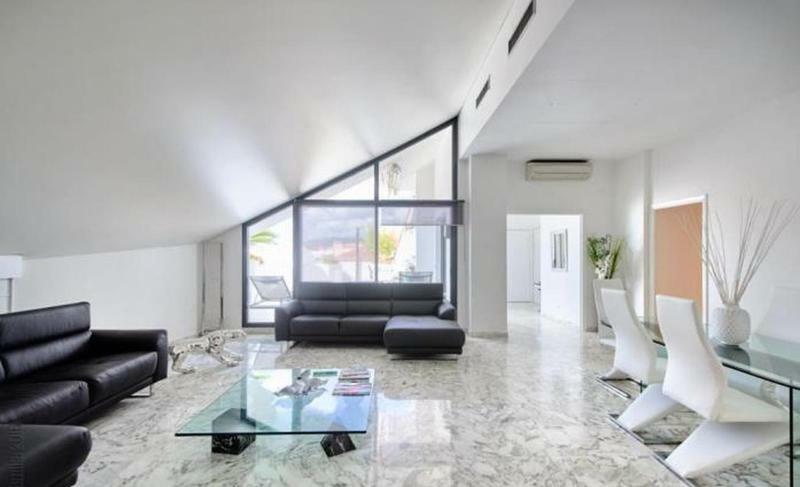 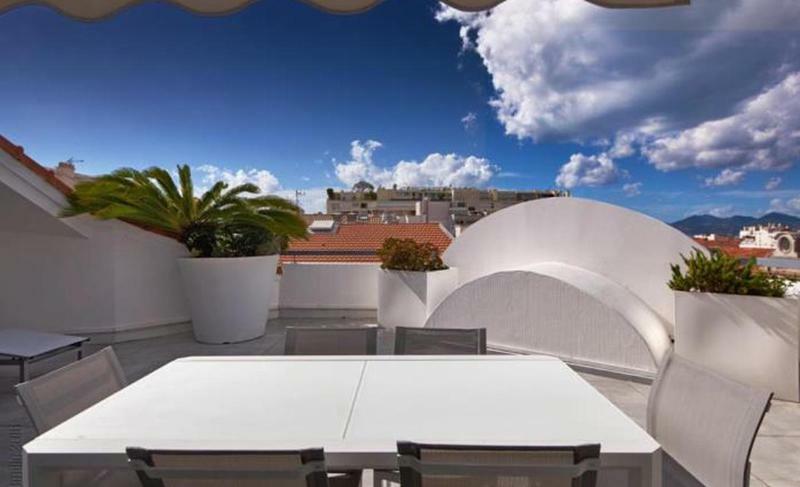 This apartment is sure to make your experience at Cannes an unforgettable one.